We effectively use the increased number of overseas facilities and personnel and intend to stabilize and boost earnings. We are striving to maximize the value of our projects, primarily in Southeast Asia and North America, and join new projects while considering the development of businesses in new sectors and locations. Demand for natural gas is projected to grow in Southeast Asia, where we are forming partnerships with leading local companies to expand business particularly in the midstream and downstream sectors. We plan to promote and expand the use of eco-friendly LNG and build up relevant infrastructure especially in developing countries, where energy demand is rising, with the use of Tokyo Gas technologies and expertise. We plan to establish a revenue base in North America, with ample opportunities for market entry, through participation in the planning of upstream and power generation projects. The development of shale gas and other types of natural gas, in addition to LNG, is increasingly taking place in North America. We can contribute to reducing the environmental load by expanding our natural gas business in North America. 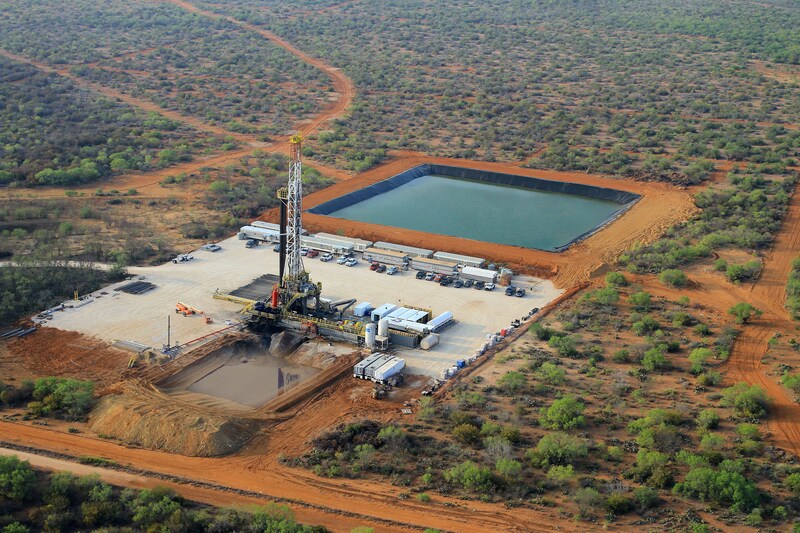 In May 2017, Tokyo Gas America Ltd. acquired a 30% equity interest in Castleton Resources LLC (CR) to develop gas in Texas. This is the third gas development project in which Tokyo Gas has participated and the first capital investment in a U.S. gas developer. 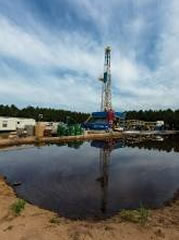 CR owns a leasehold in Texas where it develops shale gas and tight sand gas, which show promising potential as new sources of energy, through an affiliated operating company. We believe that our latest investment will contribute to the sustainable and stable supply of energy. In July 2017, Tokyo Gas Asia Pte. Ltd. acquired a 24.9% equity interest of PetroVietnam Low Pressure Gas Distribution Joint Stock Company (PVGD), a Vietnamese gas distributor, and concluded a strategic alliance agreement. Tokyo Gas had signed a comprehensive cooperation agreement on developing an LNG value chain with PVGD’s parent company PetroVietnam Gas Joint Stock Corporation in March 2012, and our latest agreement resulted from continuous negotiations on the substance of cooperation. The acquisition of PVGD stock is the second case in which we have expanded our business domain in Vietnam under a comprehensive cooperation agreement. In the years ahead, we will strive to enhance the value of PVGD’s business by applying the Tokyo Gas Group’s know-how on developing demand and energy-saving technologies. Tokyo Gas Asia Pte. Ltd. established a joint venture with Development Bank of Japan Inc. in October 2017 to acquire a 33% equity interest of PT Panji Raya Alamindo (PRA), a gas distributor and subsidiary of PT Rukun Raharja Tbk, the largest private gas company in Indonesia. 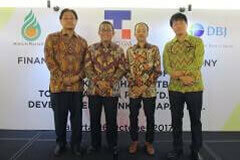 This is Tokyo Gas’s third investment in an overseas gas distributor. Indonesia is experiencing remarkable economic growth, and demand for energy in the industrial and commercial sectors is expanding rapidly. We will seek to raise the value of PRA’s business by making use of the Tokyo Gas Group’s know-how and human resources. Tokyo Gas Engineering Solutions Corporation (TGES) provides engineering solutions in Japan and abroad on the basis of its proprietary users’ know-how acquired in receiving LNG and designing, constructing, operating and maintaining primarily city gas production and supply facilities. With its highly regarded advanced technology, the company won a contract from PTT LNG Company Limited in fiscal 2017 for project management consultancy for the construction work of the Nong Fab LNG Receiving Terminal (7.5 million tons/year) to be built in Thailand. 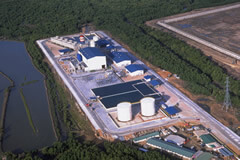 The construction is part of plans by PTT Public Company Limited, the parent firm of PTT LNG, to boost its capacity for receiving LNG by 2023 and helps establish an energy infrastructure in the Southeast Asian country. TGES is committed to actively expanding its overseas operations for the supply of natural gas and other environmentally sound energy sources.